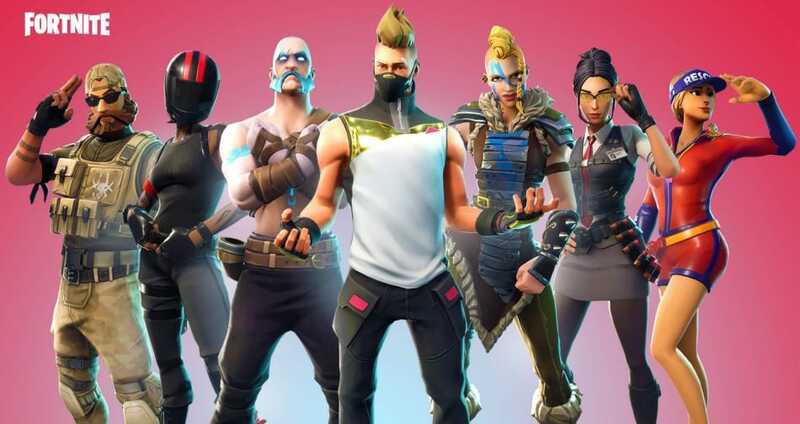 Fortnite by Epic Games was released in 2017 and now contains different game modes, which include Fortnite Save the World and Battle Royale. But even though many smiles on faces occur when playing, troubles do occur and this is where we and of course yourselves can report any issues with servers and maintenance status. Some of the main questions that pop up related to this game include, â€œ When will the Fortnite servers be back up or the servers are down and I cannot loginThese are just a couple of issues that happen now and then, even though in most occurrences servers go down for scheduled maintenance. These are still sharing the same gameplay really and game engine but just different set-ups, one being free to play where 100 players battle it out and the other being a co-op shooter zombie game and if you’re having any issues at all with any of them we would love to know in the comments. What is your current Fortnite status? No matter how small or big your gaming issue is we would love to know, please do ask questions as well if you have any. If Fortnite is down today, then reports will be found below. How long will the Fortnite servers be down? I cannot play online and its getting frustrating waiting. Fortnite servers are not responding, server status is showing everything is fine but it clearly isn’t when I cannot play online. I keep getting network issues after i logged not my account on PC, this happens when I start a game, always takes me back to the lobby. The servers are still down so lets hope the new update will include old music and shotgun switching delay be removed. The Fortnite servers are still down for me, been hours now. Does anyone know when the Fortnite servers will be back up!! !